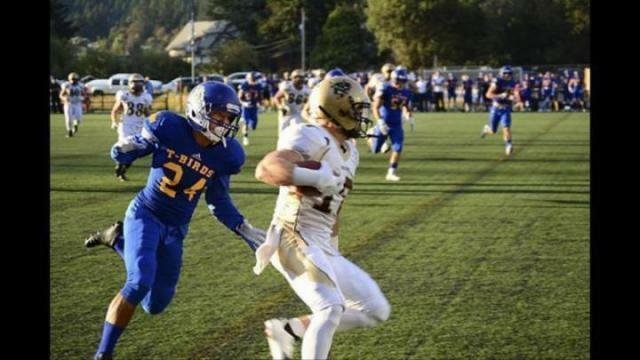 The UBC Thunderbirds had a rough night on Friday at Westhills Stadium. The defending Vanier Cup champions were dominated by a 50-7 score in exhibition action. There was very little thunder in this year's Thunder Bowl, as UBC were dominated by the visiting Bisons by a 50-7 score.